We are ADVOCATES and DEFENDERS. We are CHAMPIONS and FRIENDS. We are SCIENTISTS and RESEARCHERS and so much more. We are the Association of Zoos & Aquariums: 230-strong accredited member institutions who go to work every day to ensure the conservation of our precious wildlife in their home and in our care. Video: We Are AZA: Join Us! This September, Woodland Park Zoo and Seattle Aquarium will co-host the annual Association of Zoos & Aquariums (AZA) conference. 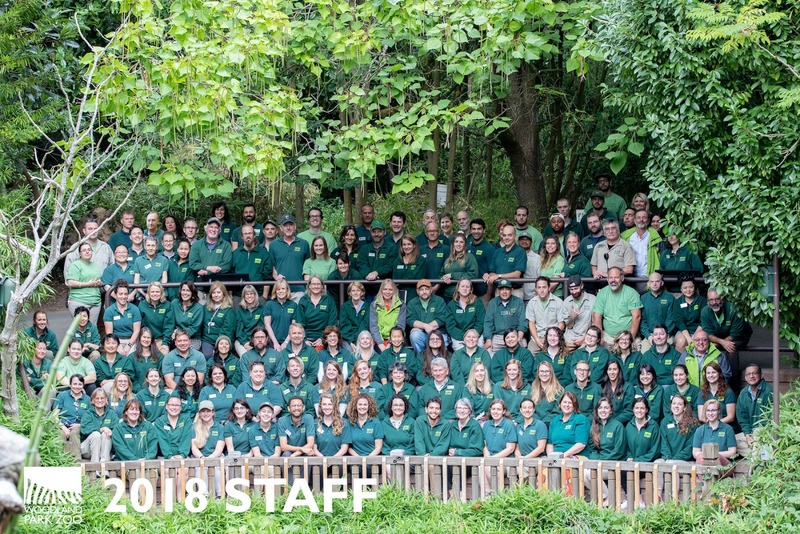 Nearly 2,500 staff from accredited organizations across the nation will gather in Seattle to learn from, challenge and inspire each other to shape the future of community-driven conservation. We’re in it to save species, but we can’t do it alone. The greatest strength of accredited zoos and aquariums is the massive reach and collective impact we have with your support. As thousands of animal keepers, conservationists, educators, executives, horticulturists, and other zoo and aquarium staff arrive in Seattle this September, the Emerald City is sure to impress. In between the whale watching and hiking that our colleagues are bound to squeeze in, they’ll choose from among 200 concurrent conference sessions featuring 400 speakers and presenters. 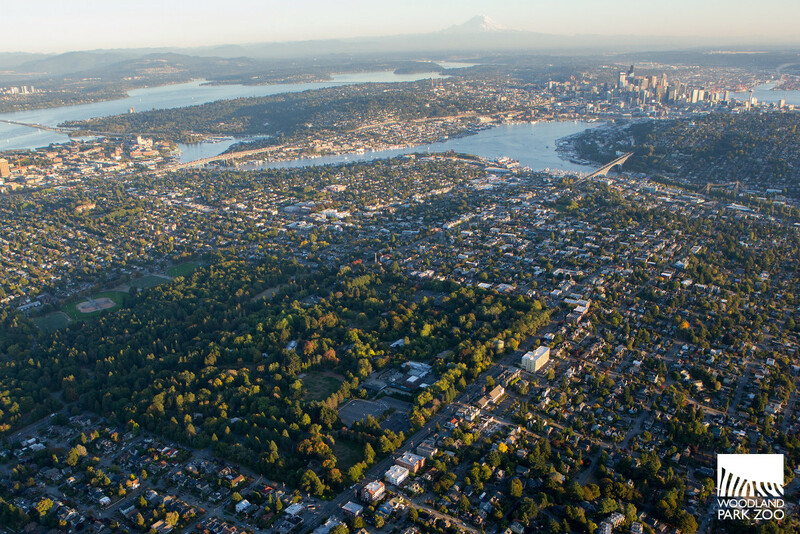 That beautiful canopy of trees in the heart of this gorgeous city is your 92-acre Woodland Park Zoo. "...in a setting like ours, in a city like ours, innovation and inspiration come naturally." - Alejandro Grajal, President and CEO, Woodland Park Zoo. AZA is the independent accrediting organization for the best zoos and aquariums in America and the world, assuring the public that when they visit an AZA-accredited facility, it meets the highest standards. Less than 10 percent of the 2,800 wildlife exhibitors licensed by the United States Department of Agriculture under the Animal Welfare Act meet the more comprehensive standards of AZA accreditation. The highly trained professionals at AZA-accredited zoos and aquariums provide excellent care for more than 800,000 animals, making them the leading experts in care and animal welfare. science, wildlife expertise, and 190+ million visitors on saving species in the wild. The AZA Species Survival Plan® program is a cooperative animal management, breeding, and conservation effort that works to ensure genetically diverse, self-sustaining populations of more than 500 species of animals. 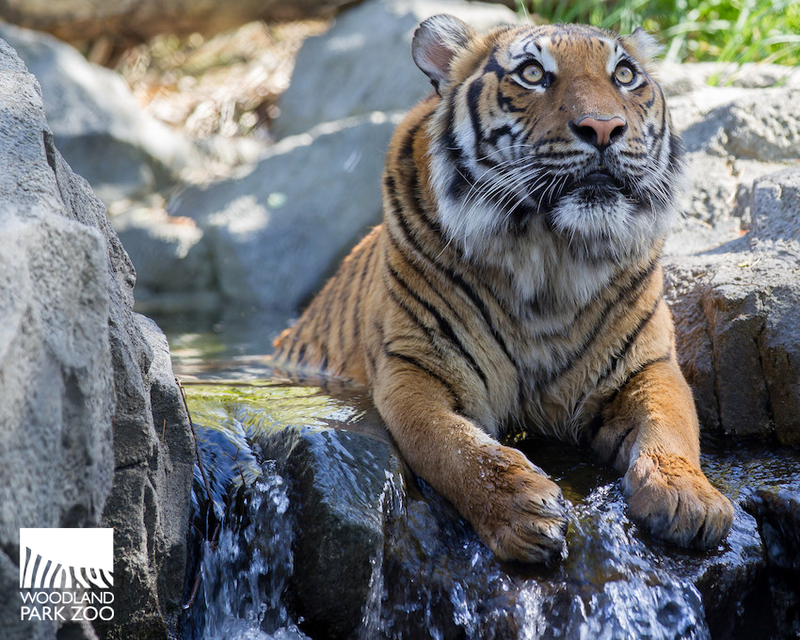 As centers for conservation, AZA-accredited zoos and aquariums provide the public with essential connections to the natural world. 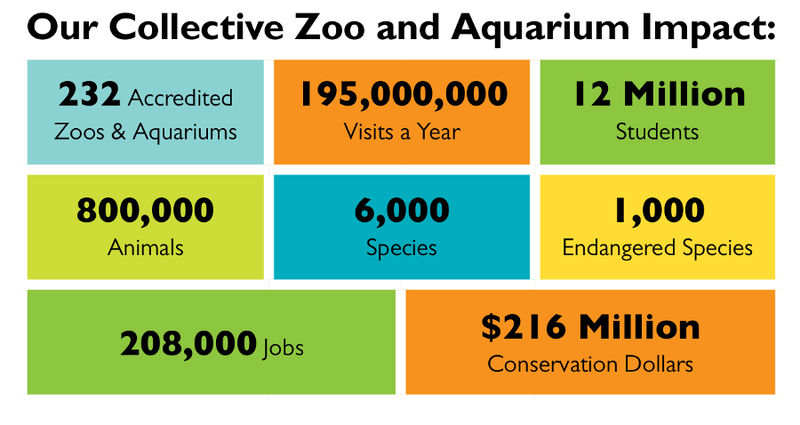 More than 50 million visitors to AZA-accredited zoos and aquariums are children, making accredited zoos and aquariums essential to science and environmental education. AZA-accredited facilities train 40,000 teachers every year, supporting state science curricula with teaching materials and hands-on opportunities for students who might otherwise have no first-hand experience with wildlife. Hello from Woodland Park Zoo!